​Good evening y’all. 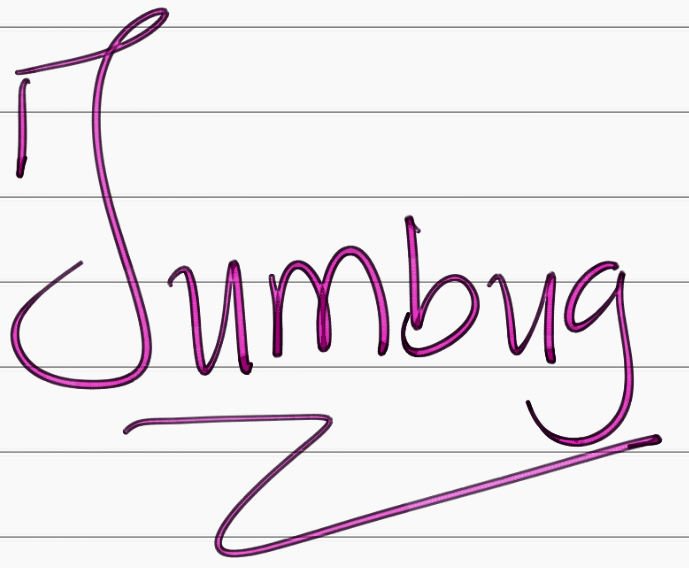 Today I am blogging on James 2: 14- end. 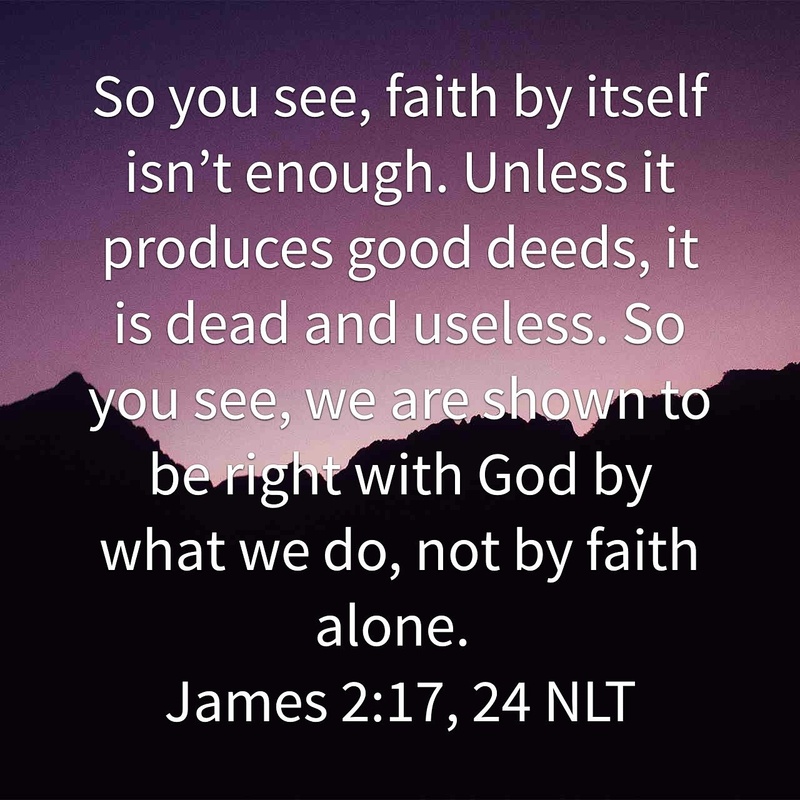 In the verses above, James tells us the importance of following up our faith with good deeds. That is, if I say I have faith in God, then what I say or do must show that indeed I have faith. Message bible says “Faith expresses itself in works”. That is faith comes alive in the good works you do. My prayer for us all today is that God will give us the grace to do the right thing by him. That our actions and words will match our faith. Prayer: Dear Lord, pls let my actions match the Faith that I profess. Thank you Lord. In Jesus’ name. Amen. Thanks for joining today. Pls feel free to share your thoughts on the chapter. I’m blogging through the book of James with Good Morning Girls. Check us out at www.goodmorninggirls.org.